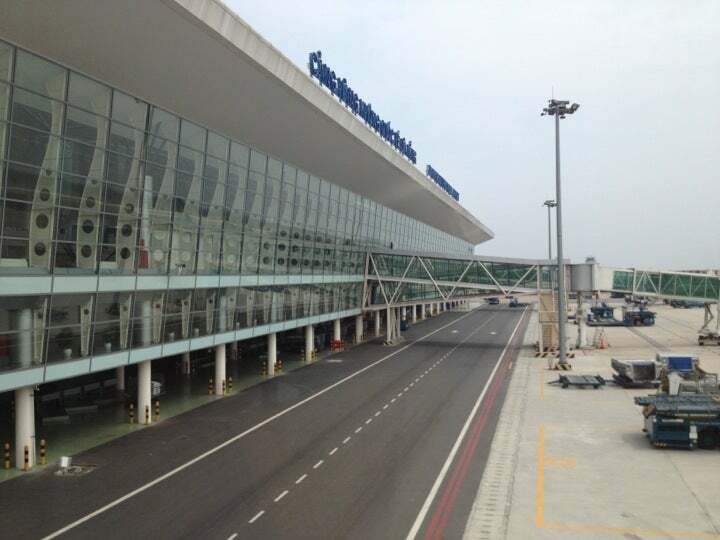 Why Da Nang International Airport is special ? Da Nang International Airport (IATA: DAD, ICAO: VVDN) (Vietnamese: Sân bay Quốc tế Đà Nẵng) is located in Da Nang, the largest city in central Vietnam. 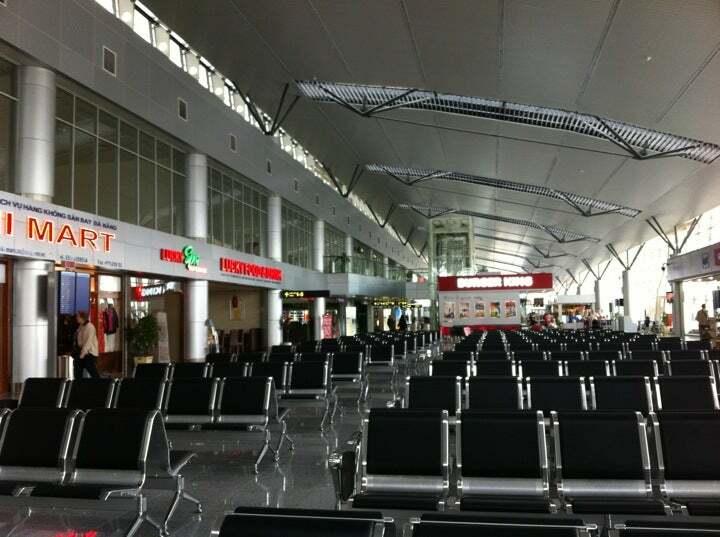 It is the third international airport in the country, besides Noi Bai International Airport (Hanoi) and Tan Son Nhat International Airport (Ho Chi Minh City), and is an important gateway to access central Vietnam. In addition to its civil aviation, the runway is shared with the Vietnamese People's Air Force, although military activities are now extremely limited. The airport served 5 million passengers in 2014, around six years sooner than expectation. An expansion of the new terminal is currently considered to increase its capacity to 10 million passengers per annum by 2020. What to explore at Da Nang International Airport? 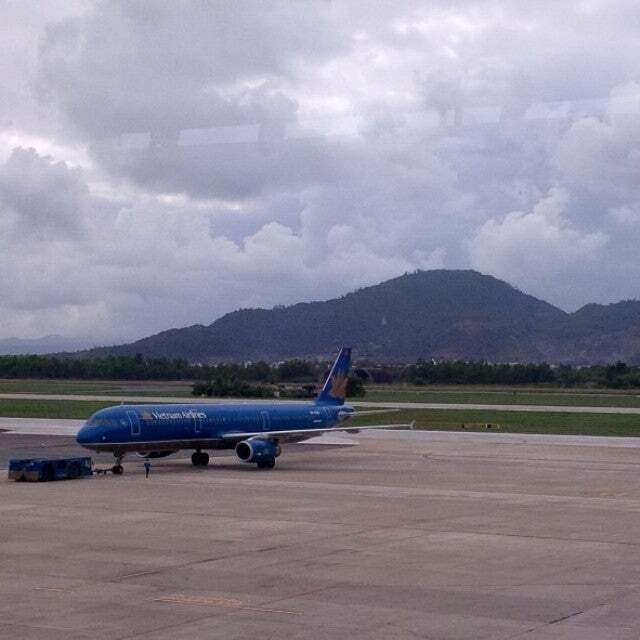 From Da Nang International Airport, it is easy to travel domestically to other destinations such as Hanoi, Ho Chi Minh City, Pleiku, Qui Nhon with Vietnam Airlines or Jetstar Pacific. Along with the domestic airways, there are many international flights, mostly from South East Asia and East Asia, like Seoul – Da Nang (Korean Air and Asiana Airlines), Guangzhou – Da Nang(China Southern Airlines) or Singapore – Da Nang (SilkAir). The airport is expected to receive more flights from popular destinations in adjacent territories such as Hong Kong, Japan or Thailand in the near future. If you travel with group, you should book a private car. Your Local Booking offer great prices and services. How to get to Da Nang International Airport? Da Nang Airport is only 5km away from the city center and 8km from the beach resort areas. Taxis are currently the most convenient way to get from the airport to downtown area. You can flag one off as you exit the airport. Taxi rate is about $5 to hotels in downtown Danang and $8 from beach front resorts. Take the toilet paper before you get into the restroom; because there is not any toilet paper in there!! You'll need your luggage receipt (from your checkin), so get it ready for inspection on exiting at arrivals. Gateway to the most modern city in Vietnam. Free wifi and web check in recommended especially in summer.